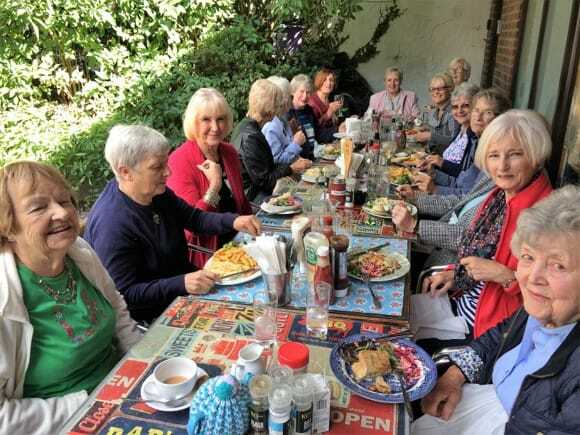 Brede WI takes pride in its warm welcome to visitors and new members from all existing members, but two members in particular are tasked with checking that guests are made to feel comfortable during their initial visits. We are a village WI that was founded in 1927 and currently there are 43 members. 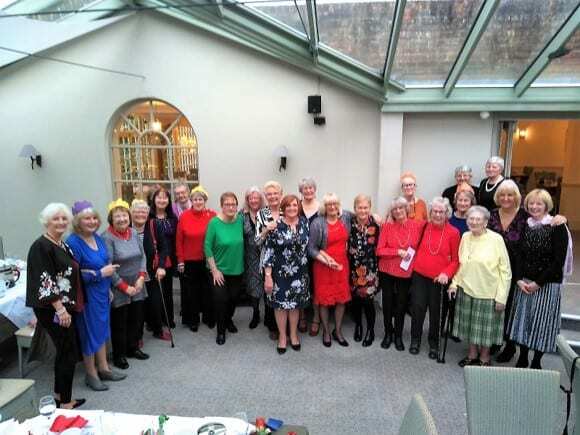 We like to think that we retain the original WI values and some of the traditions, for example we still sing Jerusalem at our monthly meetings, but conducted in a spirit of informality, good humour and acceptance of modern trends too. The usual format at our monthly meetings is to update members on WI news, followed by a speaker, then tea and cake. Sometimes instead of a speaker there is an activity organised by members, which always seem to be particularly enjoyed. We mark our birthday meeting in April and the Christmas meeting with a special tea. 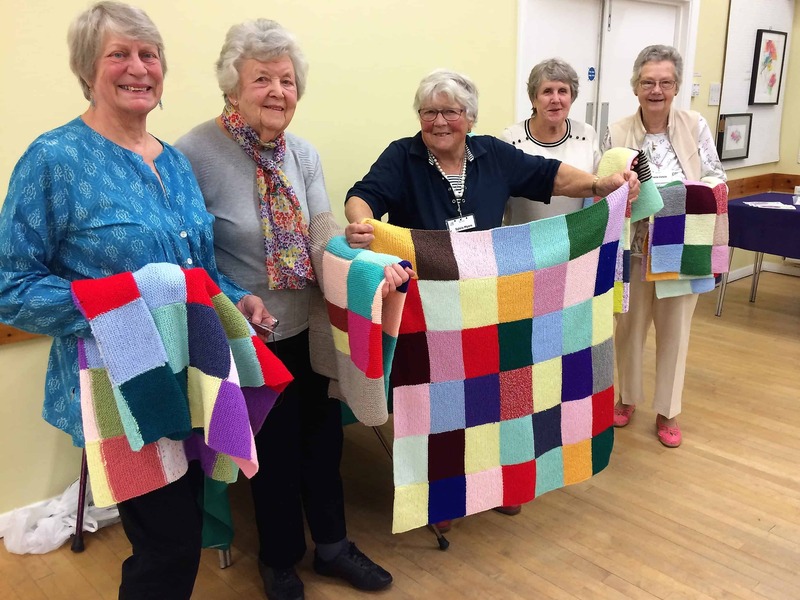 In addition, members are invited to attend Lunch Club in a local pub suggested by members (third Wednesday of month), Walking Group, Film Club at the Kino, Rye (second Tuesday of month), Book Club in members’ homes (approximately every 4-6 weeks), Card Group in members’ homes (approximately fortnightly) and a Knitting Group. Outings are arranged in accordance with members’ ideas and for 2019 visits are already arranged to attend Hastings Piano Festival, tour of Royal Opera House, Gourmet Lunch in France, ‘Calendar Girls’ at Congress Theatre, Eastbourne, Herstmonceux Observatory, and our annual bus trip to Hythe. Visitors are always made very welcome at our meetings.